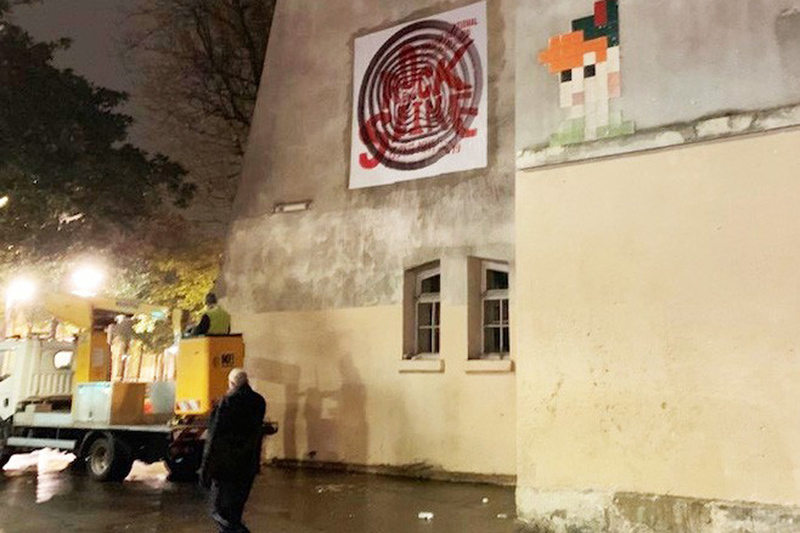 The appearance of a series of cryptic marketing across Paris has today rilled up excitement among Aphex Twin fans at the prospect of the left-field producer performing at the city's Rock en Seine festival. If true, the performance will be the elusive performer's first appearance in France since 2011. 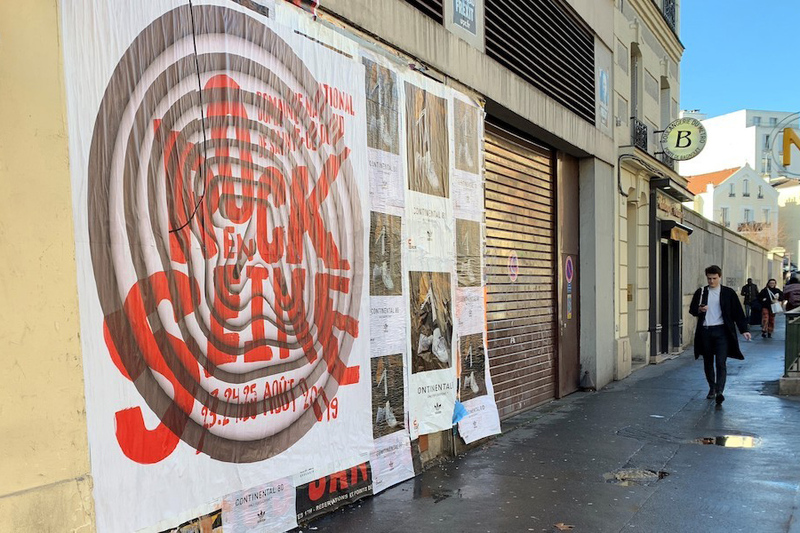 Posters depicting the artists unmistakable logo, which have had a habit of appearing in metropolitan areas in the lead up to a big announcement, embossed over by the words 'Rock en Seine' in big red letters, along with the festival's dates. Though there has been no official confirmation from the festival, the signs certainly seem to point to Richard David James' return. 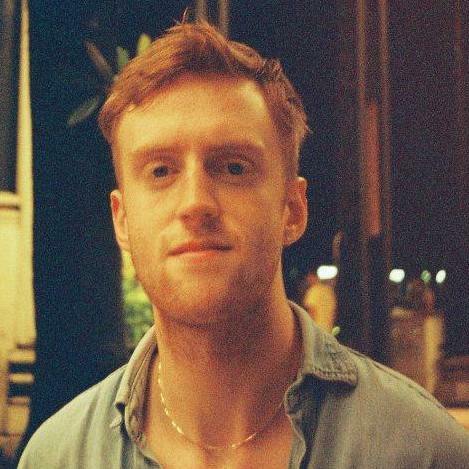 Festicket has obtained a video which may provide further evidence for the iconic British artist's performance, which you can see below. Tickets for Rock en Seine are available on 15 February at 08 AM. Join our waiting list for up to date information and first access to tickets.